If a person has a Medicare Supplement plan do they ever have to worry about medical bills? Most agents would probably say no, but the answer is YES! Hospital Observation Care can be costly for Medicare patients. Hospitals provide observation care for patients who are not well enough to go home but not sick enough to be admitted. The hospitalization can include short-term treatment and tests to help doctors decide whether the patient meets the medical criteria for admission. Medicare officials have issued the so-called “two-midnight rule:” Patients whose doctors expect them to stay in the hospital through two midnights should be admitted. Patients expected to stay for less time should be kept in observation. Observation patients cannot receive Medicare coverage for follow-up care in a nursing home, even though their doctors recommend it. To be eligible for nursing home coverage, they must have first spent at least three consecutive days (or through three midnights) as an admitted patient, not counting the day of discharge. If Medicare doesn’t cover a service, in most cases, a supplemental policy won’t cover that service either. Let me make that even more clear: Unless your supplemental policy specifically states otherwise, it won’t cover nursing home care beyond 100 days or any nursing home care not covered by Medicare. Short-Term Recovery Care insurance, also known as convalescent care insurance or short-term nursing facility insurance, helps manage the cost of temporary stays in a nursing facility. For some, Short-term Recovery Care can be an affordable alternative to long-term care insurance. Not to be confused with long-term care insurance, recovery care pays benefits to help manage the expense of stays of less than one year in a covered facility such as a nursing or assisted living facility. 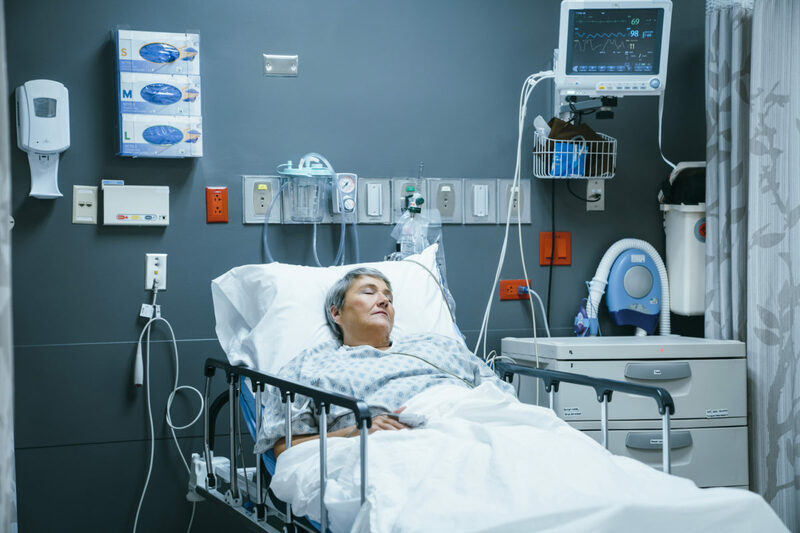 Anyone who has had an incapacitating illness like a heart attack or a serious injury that renders them temporarily unable to care for themselves can use short-term recovery care insurance.